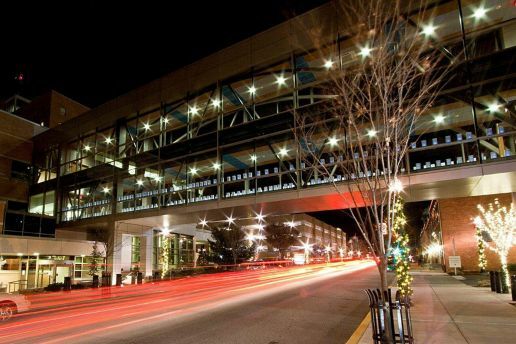 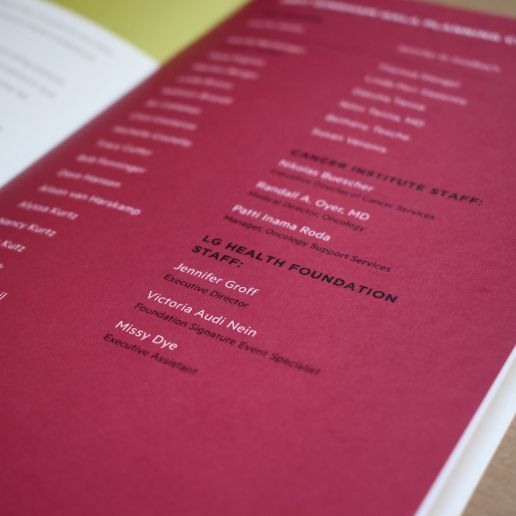 Scheffey has worked with Lancaster General Health, its Foundation, and its college of health sciences on many different projects. 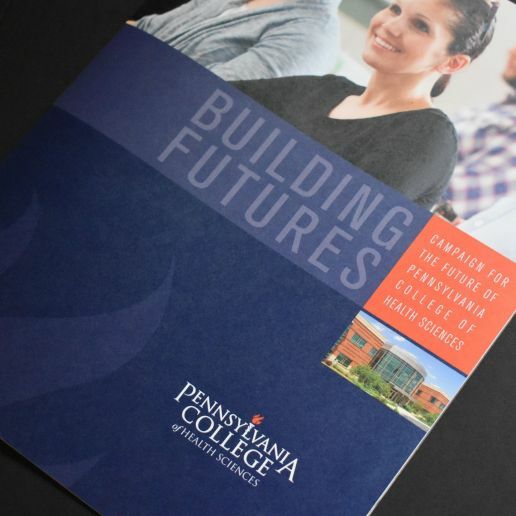 We have provided strategy and design support for the capital campaigns for the Ann B. Barshinger Cancer Institute and for the PA College of Health Sciences. 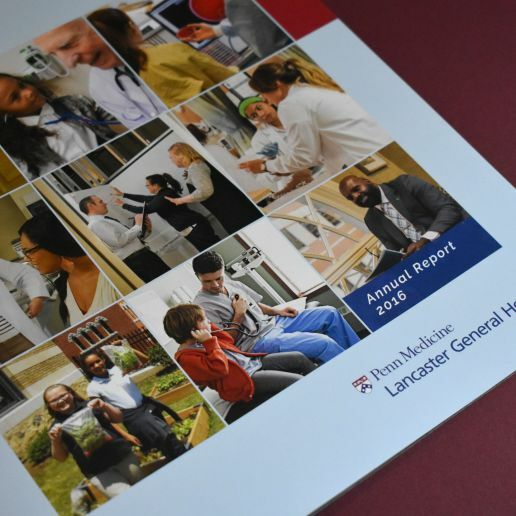 We also design and produce Lancaster General Health’s annual report. 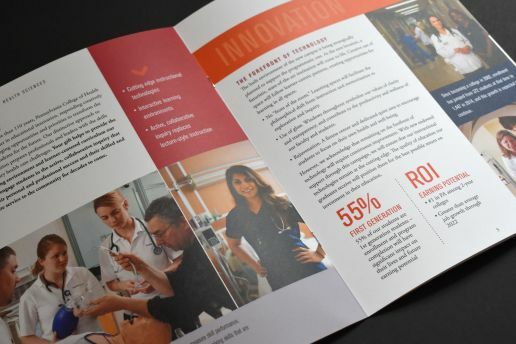 We provide a fresh but consistent look each year, designing with both print and digital best practices in mind. 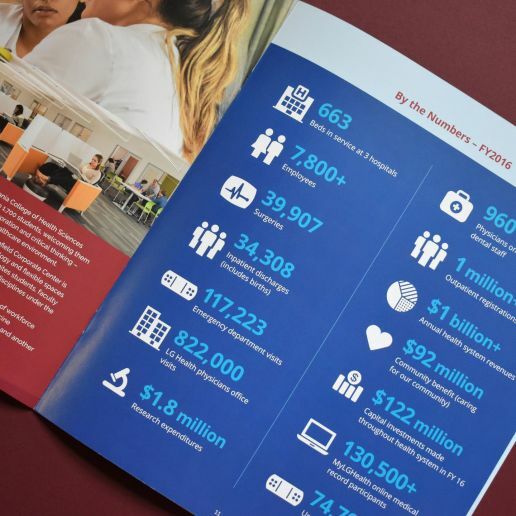 The annual report is then adapted for website viewing. 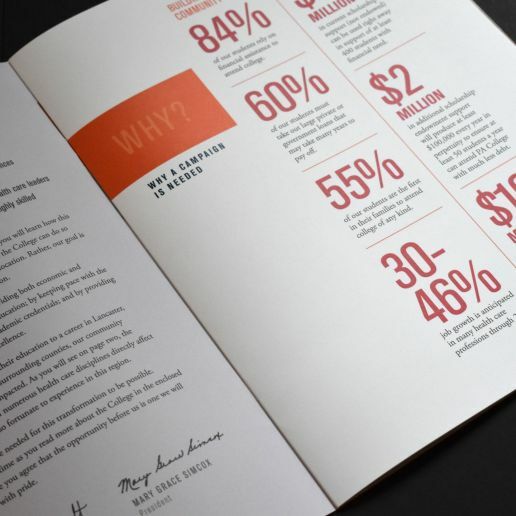 When our work can meet our passion, truly great design emerges. 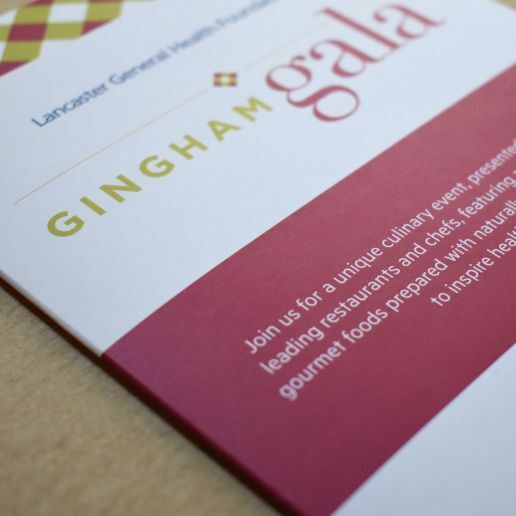 Each year, Scheffey creates the design and thematic development for the Gingham Gala, the Cancer Institute’s signature event. 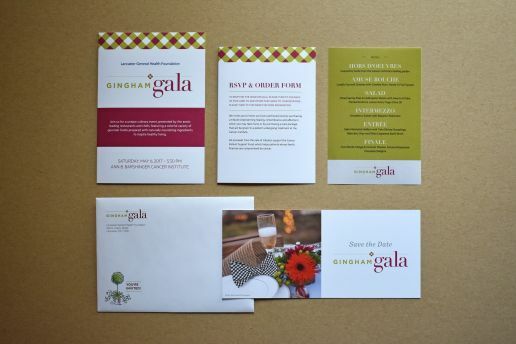 We complete all of the design work, including invitations, RSVP cards, programs, and more. 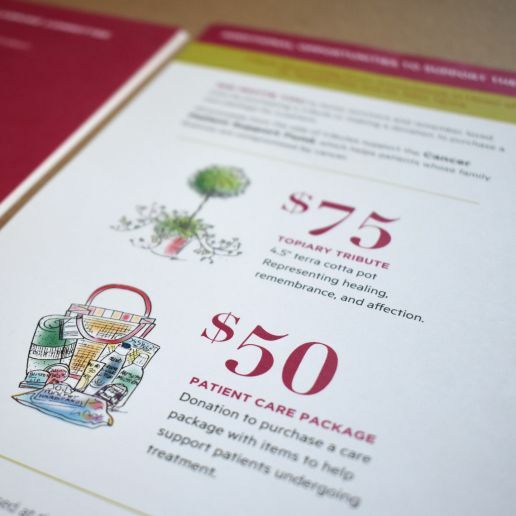 We are passionate about this work: the 2017 Gingham Gala raised over $85,000 for the Cancer Patient Support Fund, providing help for patients facing financial hardship due to a cancer diagnosis or treatment. 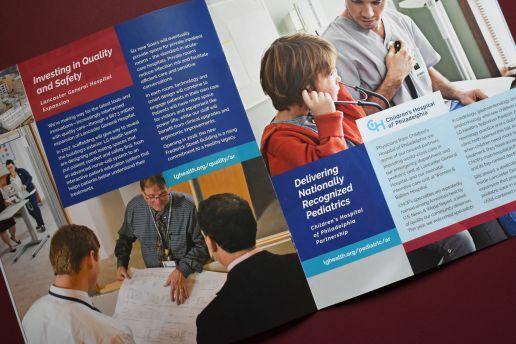 Since our first collaboration in 2008, Scheffey has delivered the creative thinking, passion, and design to keep the health system’s marketing fresh and effective.